Working Wednesdays: Being interviewed for a book on Northern Ireland football fans back in 2008. 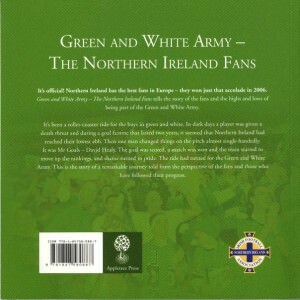 I was driving through Yeovil in England in early 2008 when a call came through from a renowned Northern Irish journalist “Jonny, I’ve been asked to do a few interviews on Northern Ireland football fans for a new book, are you interested?” Straight away it was a “yes” and that was it – I was appearing in my first book. 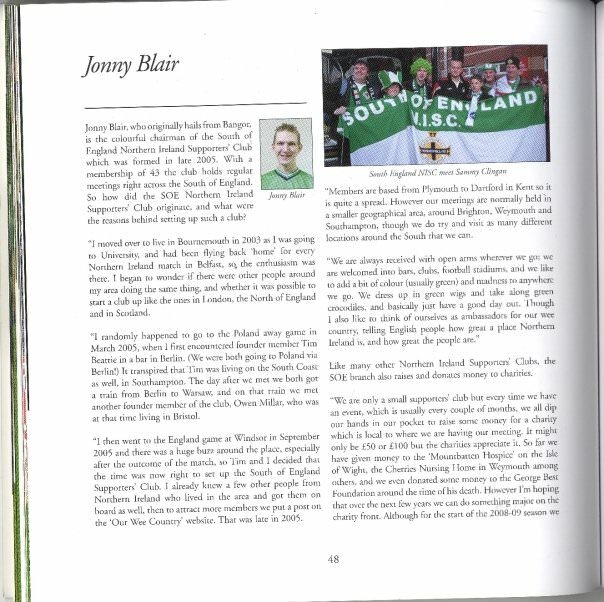 Not your average “Working Wednesdays” this one, but none the less, I am in a two page interview feature in a published book on Northern Irish football fans. 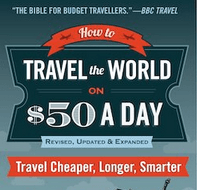 The book was released in 2008 by Ivan Martin. 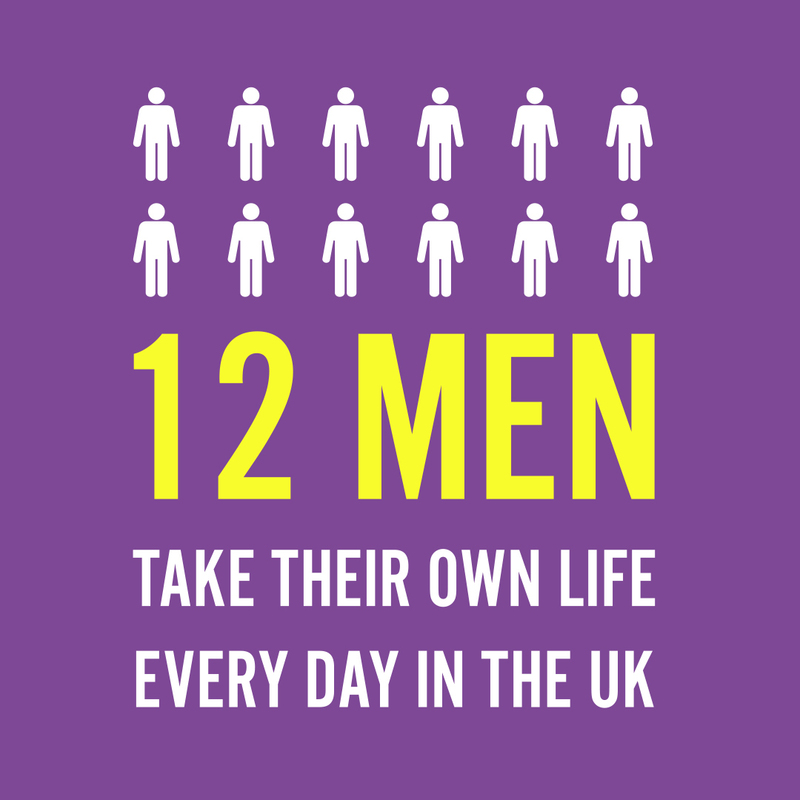 It was released in Northern Ireland but is also available through Amazon. 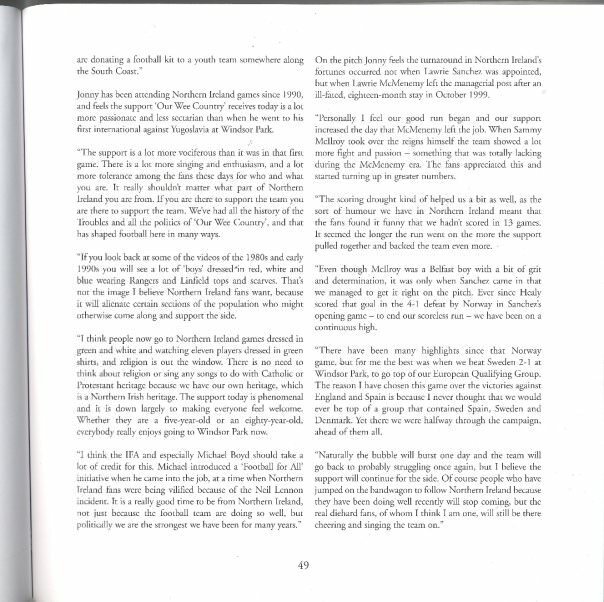 At the time of my interview I was chairman and head PR guru for the notorious SOENISC, the South of England Northern Ireland Supporter’s Club! It’s hard to believe for me that the interview was FIVE years ago now, you may have read about how crazy a football fan I am, how I visited the stadium that hosted the first World Cup in Uruguay, and how I keep up to date with football on my travels. At the time of this interview I was the chairman and head PR guru for the notorious South of England Northern Ireland Supporters Club, commonly known as SOENISC. Having lived in the South of England since 2003, I formed the club officially in Weymouth in 2005 and remained as chairman until early 2009 (even during a lot of my travels). An example of what the SOENISC were about is here: The Day the Isle of Wight was the Isle of Green! 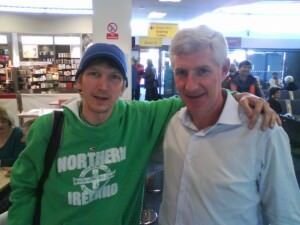 Aside from that I had been attending every Northern Ireland home match since 1996, and a few away matches (something which also helped spark my passion for travelling), and so I headed down to Fareham in county Hampshire for the interview. 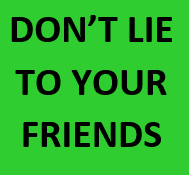 I knew the journalist well though – it was Marshall Gillespie, an author of manys a book and a very popular journalist from Fermanagh in Northern Ireland. 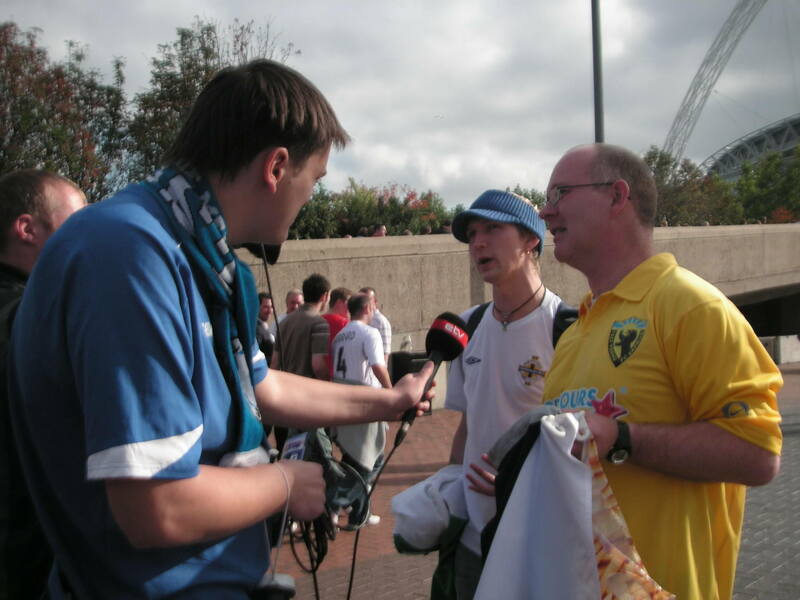 Being interviewed at a football match at Wembley in 2007, with Shaun Schofield. It was for Estonian TV! Over the course of the evening, this interview was just typical of the pair of us! I turned up at Marshall’s house and was treated to a full roast dinner with all the trimmings plus a few beers. We did the interview in his office, a custom built shed which had football memorabilia all over it! Amazing. 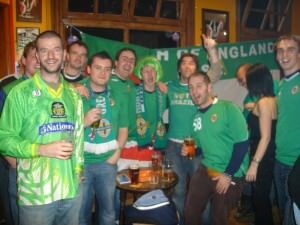 It was recorded and we reminisced on the glory years of the Northern Ireland team and it was a great interview. As Working Wednesdays go, this was pretty damn relaxing and good. Yes, I class all this sort of stuff as working – it’s my mentality. Being a football supporter’s club chairman is a full time job, being a travel blogger and writer is a full time job, even teaching English is a full time job to me! After the interview, we headed down to Marshall’s local for a few pints – it was great craic and I have to admit, I miss the lifestyle of going down the local pub in England. After that, we watched DVDs at Marshall’s place of David Healy’s heroics. A gin and tonic for night cap and I had completed my first ever interview to be published in a book. I was up early the next day to drive back to my base in Bournemouth, give my old friend Gemma a lift to the airport and work a shift in a theatre serving afternoon tea and coffee! 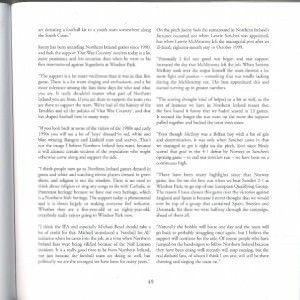 Working Wednesdays: My first ever book interview was in 2008 for a football book on Northern Ireland fans! 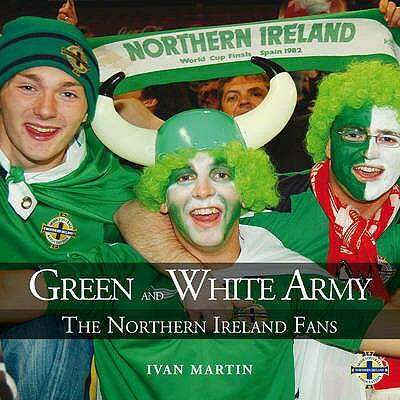 The book is called Green and White Army: The Northern Ireland Fans and it was released by Ivan Martin in October 2008. I was featured on 2 pages, edited perfectly by Marshall and coming across the way I had wanted. I was chuffed at finally being in a book, and things changed a bit for me after that. Working Wednesdays: being interviewed for a football book over a few beers back in 2008! I quit the supporter’s club after the very next meeting for personal reasons, packed my bags and headed to Taiwan! I later wrote a full length chapter on watching ladies football in Belarus for Shaun Schofield’s excellent book, Albania to America (with Belfast in between) just to prove this wasn’t a one hit wonder. That book, released in 2010 I wrote about here: Albania to America. I am ready for more book appearances, but then again I write about my travels EVERY day now, so in essence I am my own book, here on this website, though you cannot beat printed books. The thought of watching a Northern Ireland match live again passed me by for a while as I had a topsy turvy few years from 2008 – 2010. Life got back on track for me and I’m a massive football fan once again – currently dreaming of heading to Baku in Azerbaijan to watch Northern Ireland play live in October 2013. 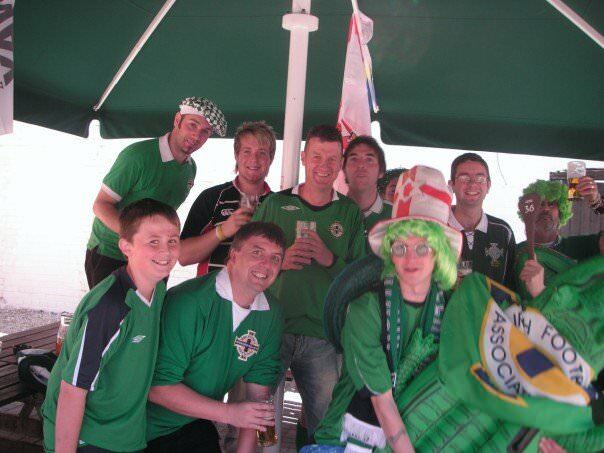 It will be my first Northern Ireland match in almost 5 years. I’m hotly anticipating it and eagerly looking forward to seeing some old faces again, such as Graham and Luke Anderson, Marty Lowry, Andrew Milliken, Garreth Todd and Nial Coulter. I may be a travelling nomad and writer, but if you know me well – deep down I’m just a travelling Northern Ireland football fan dreaming that the glory days of 1982 and 1986 World Cups return! Thanks to Ivan Martin, Marshall Gillespie and Shaun Schofield for this opportunity that fell my way back in 2008. While this is a Working Wednesdays feature, here in Ma Wan where I write this from it’s almost a Thirsty Thursday so it’s time for a beer! 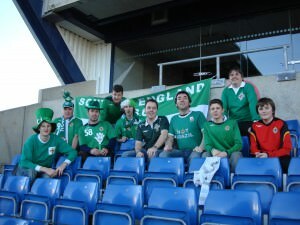 This entry was posted in Daily Features, Europe, Football, Northern Ireland, Northern Ireland Football Team, SOE NISC, Working Wednesdays. Bookmark the permalink. ← Visiting Angkor Wat: 1 Day or 3 Day Ticket? ?